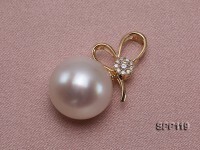 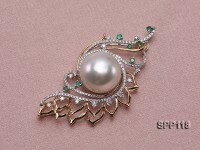 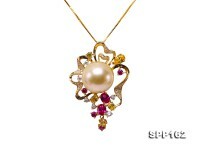 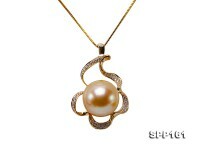 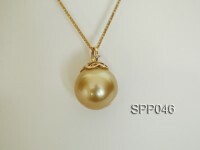 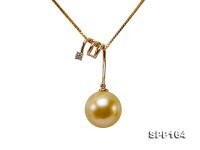 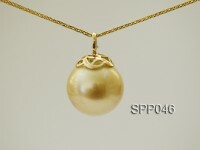 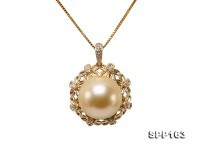 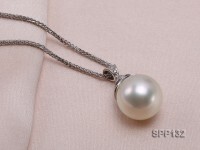 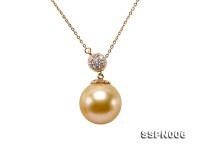 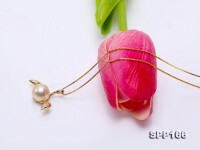 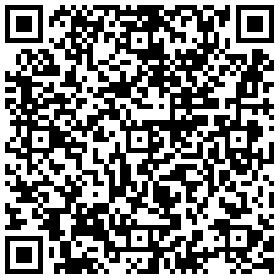 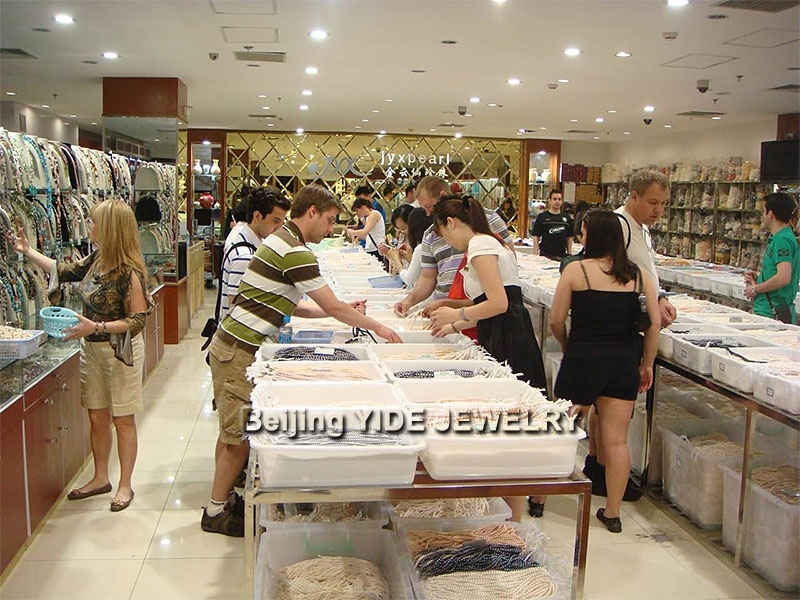 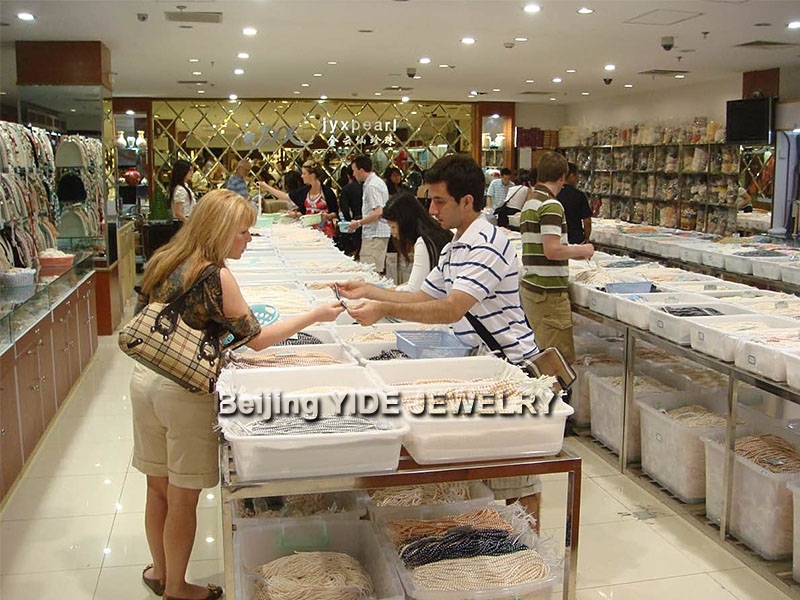 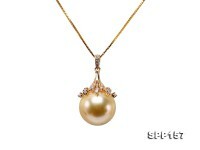 Natural 9mm golden round south sea pearl pendant for sale. 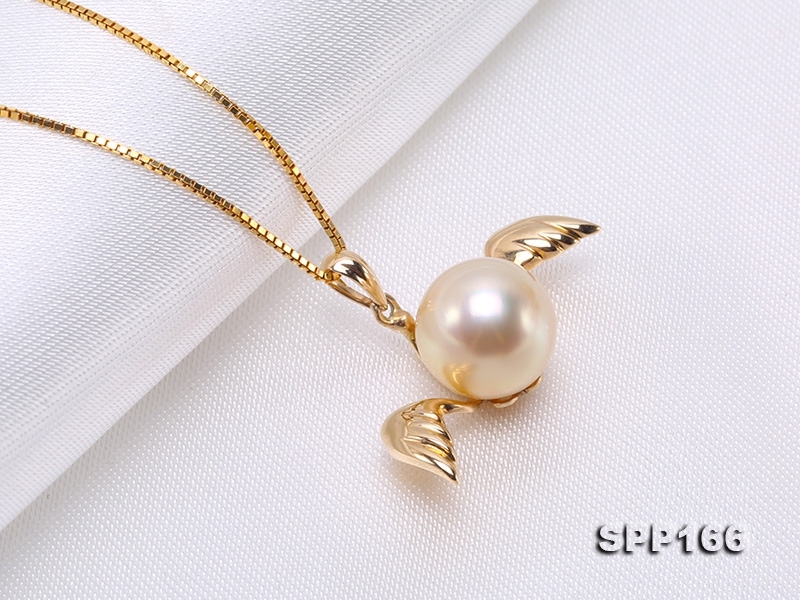 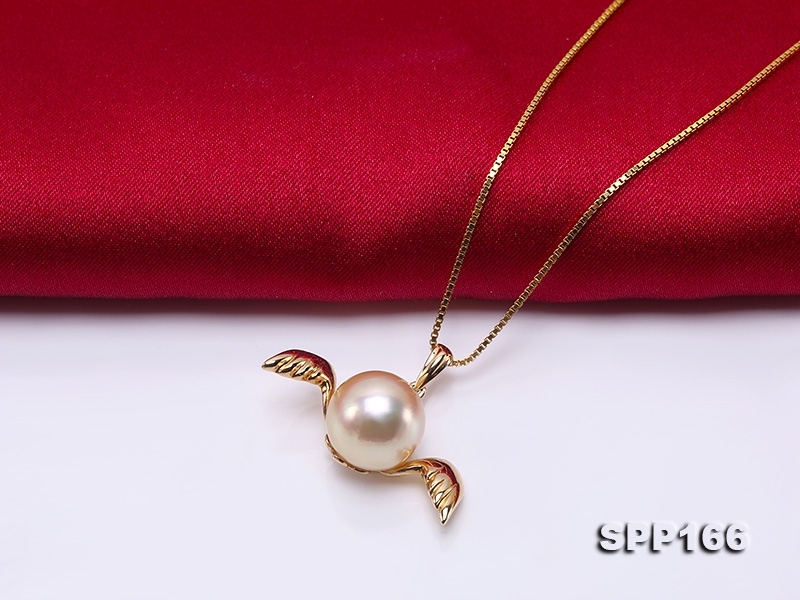 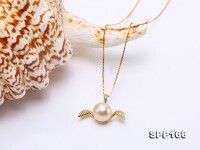 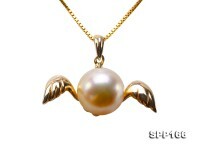 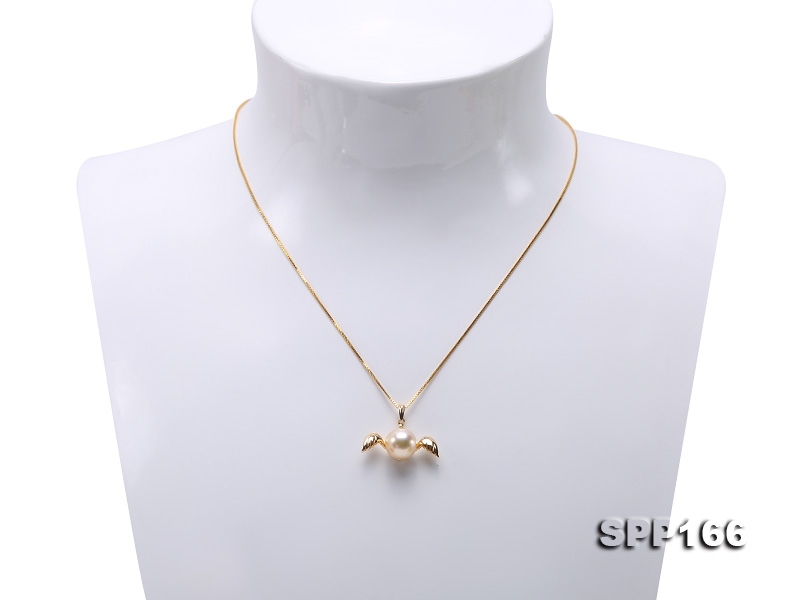 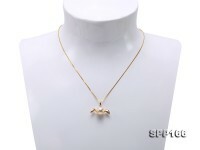 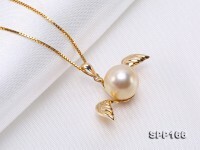 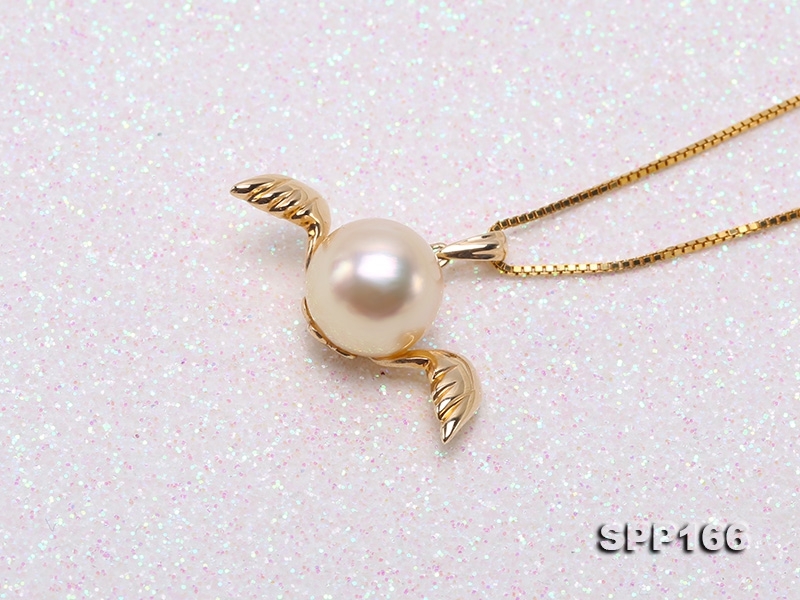 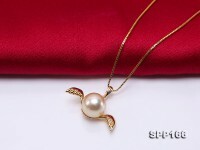 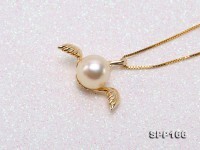 The pendant setting is crafted with 14k gold with cute wings design. 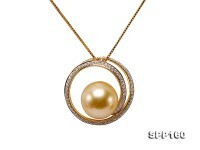 The pearl is perfectly round with flawless skin and strong lustre. 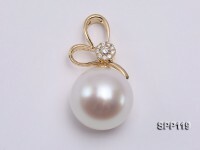 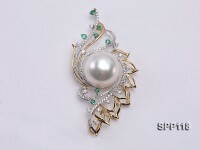 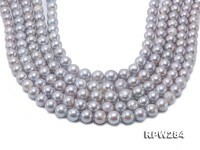 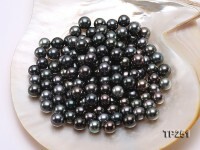 South sea pearl is highly appreciated as The King of All Pearls for its luxurious and rare beauty that no other pearl can rival in unique nature-endowed color, fine luster and smooth skin. 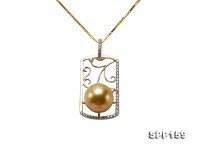 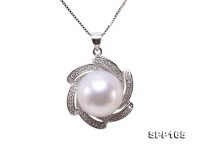 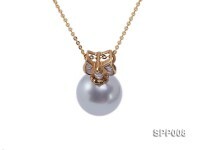 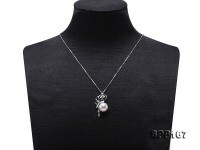 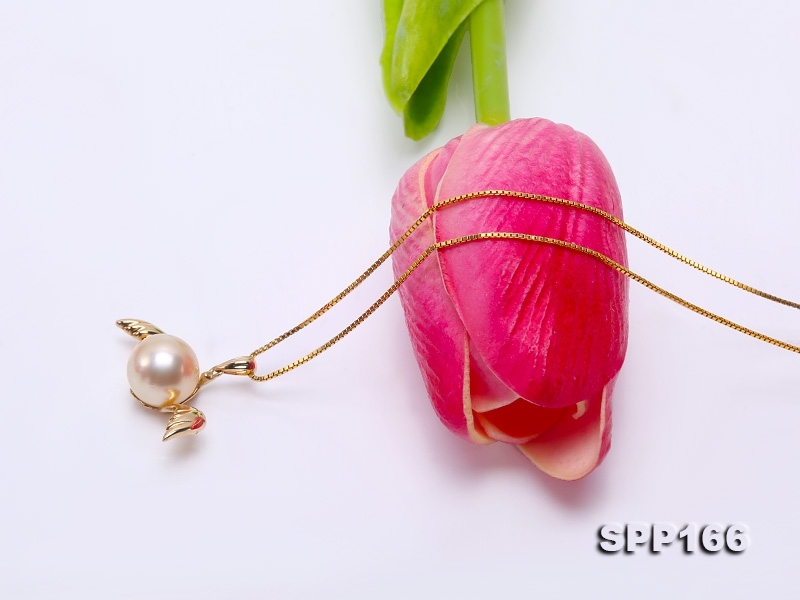 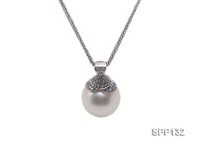 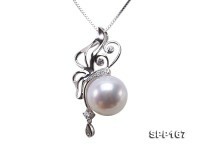 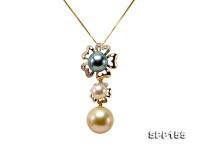 This south sea pearl pendant represents a combination of youthful vigor and undeniable grace. 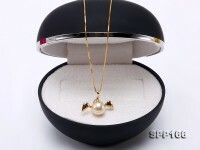 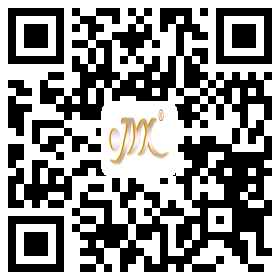 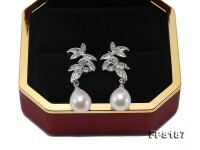 It can be a special wedding anniversary present for your beloved one.